The only home to the Second Sight Eyegwear for the United States Military. 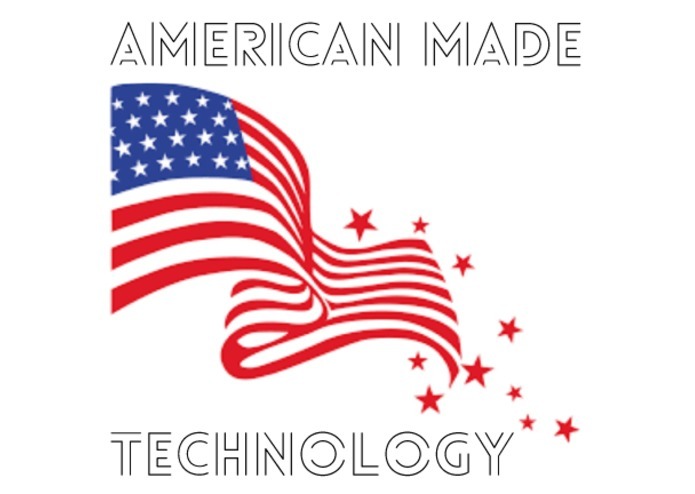 We are an American Made Technology! 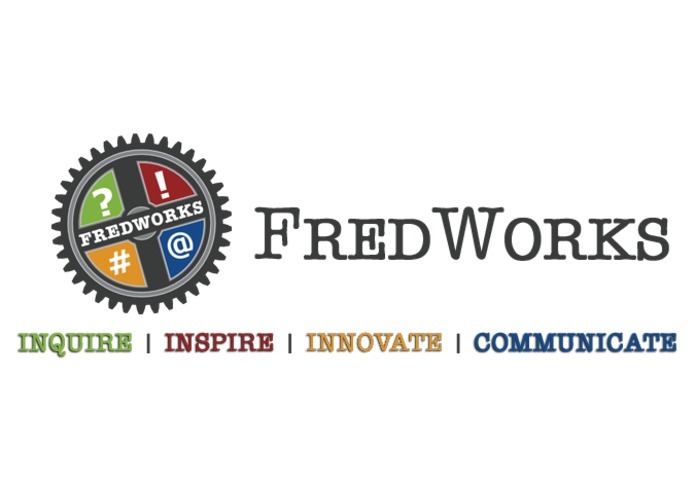 Thanks for help from Fredworks! Inspiration - Friends and family in the military. What it does - Improves information input for military personnel on operations. How we built it - We began with Michaela's concept and then acquired hardware. We began with a tiny screen and the intel edison and then determined the edison didn't have a camera and moved to the Pi. We worked on the frame buffer from the camera. We designed an enclosure and attachment hardware to 3-D print. We manufactured a headband to carry the Pi though in the future versions we would opt to design a different and more compact method. Challenges we ran into - The hardware we wanted to use (edison and arduino not having the support we need). Accomplishments that we're proud of - Our website and logo. We are proud that we could actually managed to get a design and build something proving we can take this to the end desired. What we learned - Some of our goals were far beyond the level of a 3 day Hack-a-thon so we needed to scale back. What's next for Second Site Eyewear - Nightvision, tighter raspberry Pi integration, human system factoring, a proper heads-up-display (HUD), but most of all - funding! I was the designer of the product. Incorporated the Business elements. Designed and implemented hardware and software system for the prototype glasses.